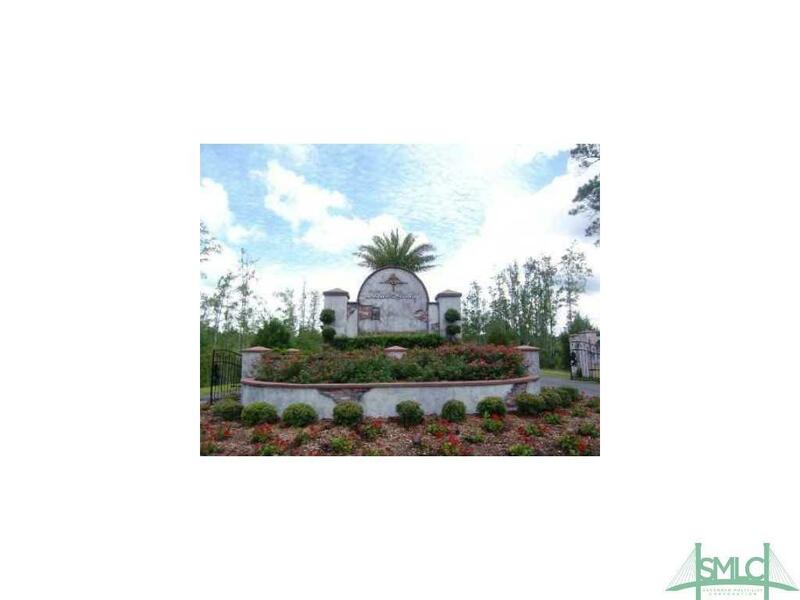 Unique gated community south of Berwick. 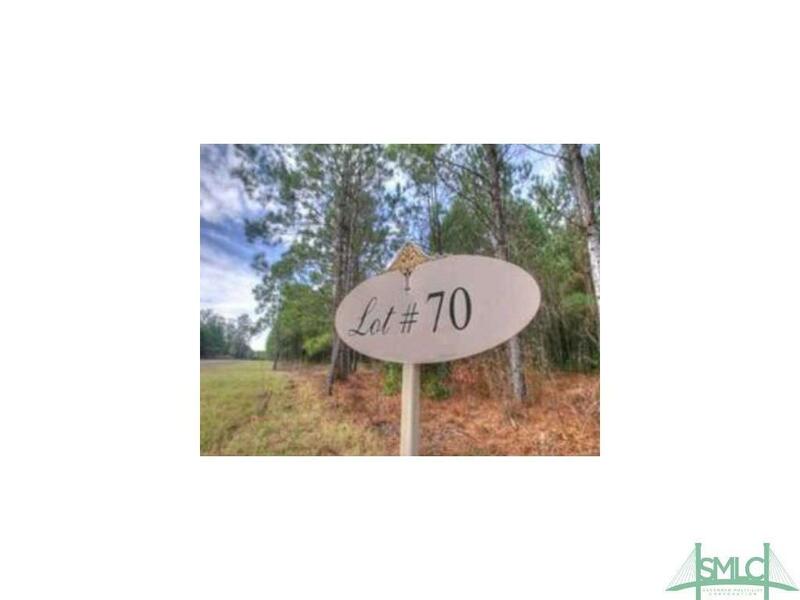 2 acre marsh front lot. 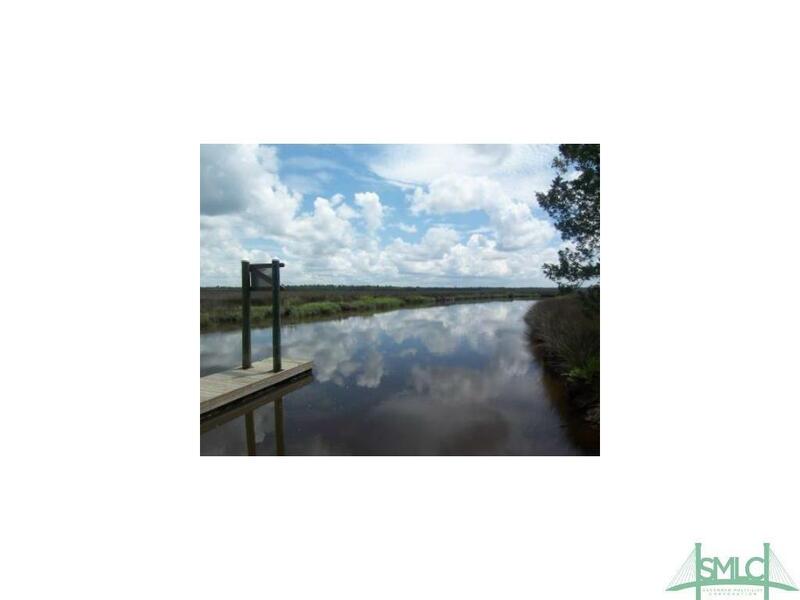 Sprawling views of the Marshes & Gowrie Creek w/117' of marsh frontage. Community boat dock & storage available, family playground & picnic area. Gate code #211.